Experience The New Way to Extended Stay! Celebrate with us as we open our doors to the Concord and Smyrna communities! Our Grand Opening events will feature an exclusive tour of our studio apartment-style rooms, which were designed entirely around the needs of travelers who need a home away from home for a while. Explore our new Uptown communities while enjoying food, giveaways, and much more! RSVP below to reserve your spot today. Our apartment-style studios offer an array of modern conveniences and cozy comforts. 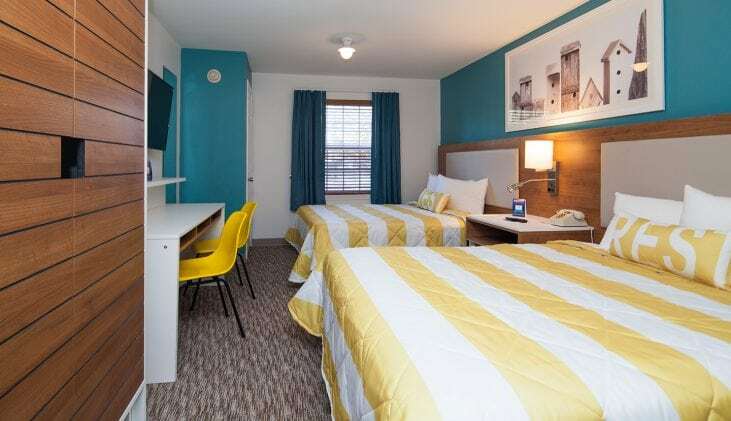 Stay Connected with our friendly staff and free high-speed internet, enjoy the Convenience of walkable restaurants and retail and stay Comfortable with brand new apartment-like suites.